In today’s episode we talk with special guest Anna Dix all about acupuncture in and around pregnancy! 2:30 – Introduction to today’s special guest! 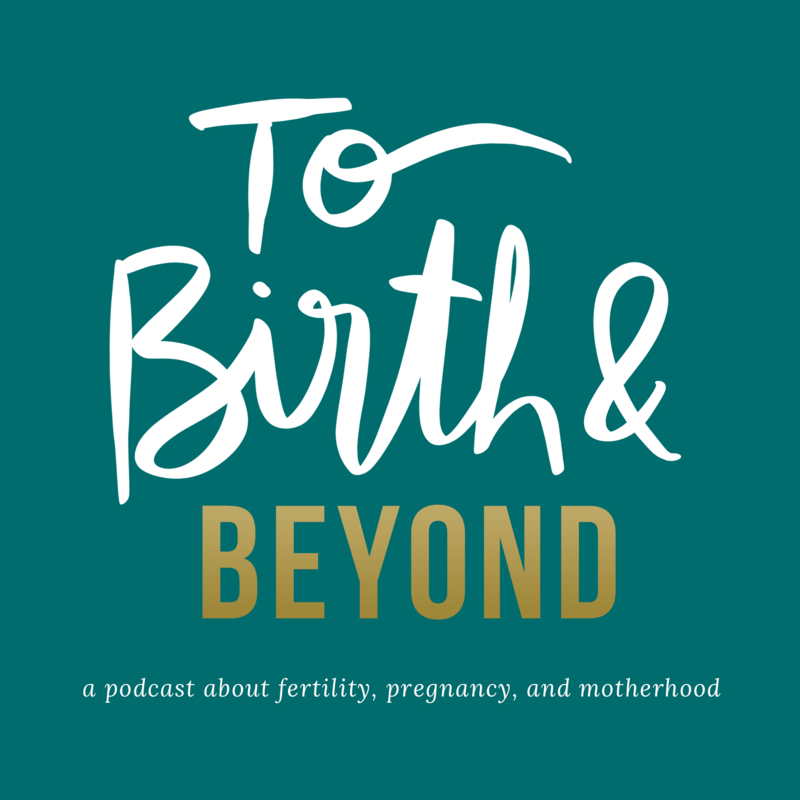 4:18 – What led Anna to acupuncture, and specifically into pregnancy, birth, and postpartum. 7:02 – Anna explains what acupuncture is, and how it works in the body. 12:17 – Why my pregnant people come to see Anna? 20:15 – Is there specific evidence-based information on acupuncture during pregnancy, for prep for labor, etc? 25:03 – Anna explains a little bit about yin and yang in regards to acupuncture! 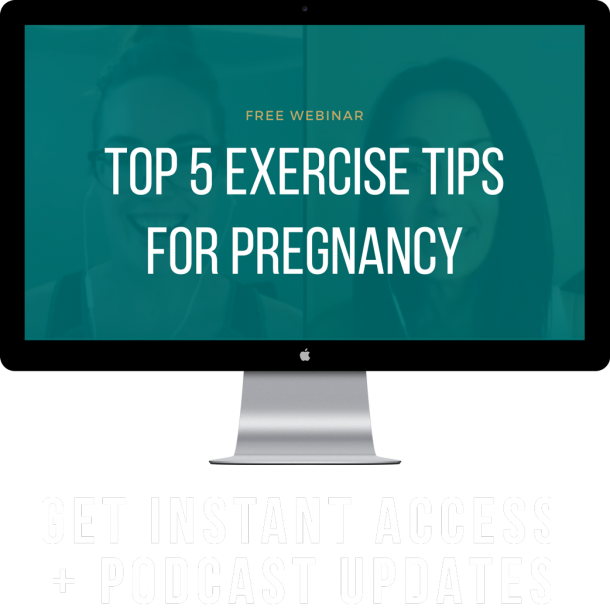 28:53 – Anna talks more about using acupuncture to induce labor…does it work? 36:30 – Anna talks about turning breach babies. 46:02 – What actually happens when Anna goes to a birth? 55:17 – How soon after birth does Anna provide acupuncture for someone, and why would someone want acupuncture treatments postpartum? 1:03:17 – C-Section scars: how early would Anna work in that area, and does she treat around it? 1:06:20 – An AMAZING story from one of Jessie’s clients! 1:08:10 – Where can we find Anna online?